Beauty & All That: BareBlissBox now available ! 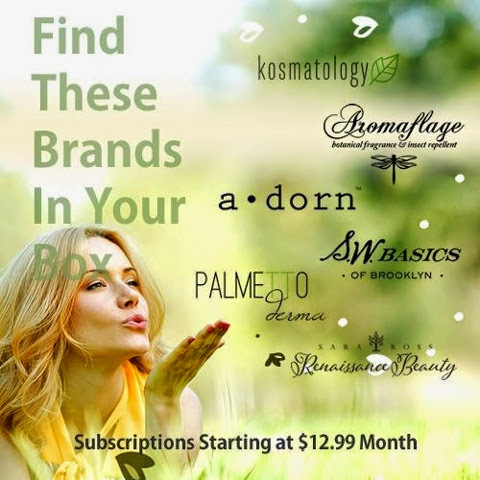 I recently discovered a new natural beauty box- BlissBareBox which debuts their September box next month! I'm excited to check this out as they just released which brands will be in the premiere box. There won't be any foil sized samples here! Monthly subscriptions start at $16.99/month or $12.99/month with a 3 month subscription. Check out bareblissbox.com for more details!